For many families, college represents a milestone in the parent child relationship, independence, leaving home, management of one’s time, financial responsibility all come as part of the entry into the college environment. For many soccer families when their child is going off to college they will have been involved in the game for up to 14 years. The player and the family will have developed a love of the game that is likely to stay with them for the rest of their lives and they will have dedicated thousands of hours to what we all know to be the beautiful game. As part of Team Colors and Xara’s acknowledgement of this commitment to the game, we offer the College Selextion Program. This program is for families with the aspiration of providing their child the best possible college experience.The program is designed to assist in the difficult and expensive selection process that for many families is one of the most stressful periods of their family life. The College Selextion Program offers clubs a rebate program on all purchases made by the U16, U17, U18 and U19 teams in the club and all participants in the College Selextion Program will qualify for savings during the college search process. Team Colors can offer your club the College Selection Planning Program from The Sport Source in a way that will allow you to provide great savings to individual players within your club. 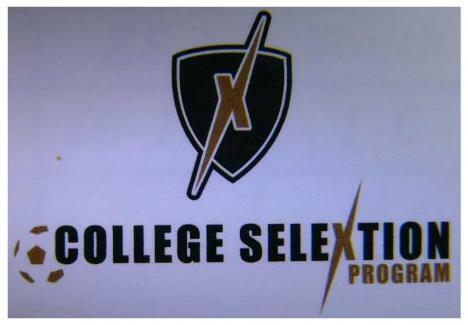 Team Colors and Xara can not get you into college but we can help make your college selection process a managed one. To learn more about how your club can assist players to select an appropriate college click on Xara web site link or contact Team Colors for a meeting at sales@teamcolorswa.com or 253-606-3656.